Nintendo DS doesn’t get its name from Dual Screen, that’s for sure. When confronted with the actual sales figures for Japan, one would rather think that the two letter stand for Dollar Summoner. 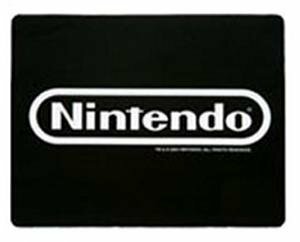 According to figures made public by Famitsu, the handheld console sold over 20 million units since its original release in December 2004. 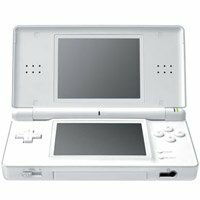 The original (and fatter) model sold around 6.5 million units, while the later introduced DS Lite scored more than double: 14 million sales. Such figures aren’t hard to believe, especially since the console has been keeping a tight grip on the Japanese hardware sales charts for quite a while, and continues to do so in the present. The latest figures credit the DS with having sold 81,000 units during the ending November 18.